Friends, family and coworkers of a parent involved in a child custody dispute typically write character references for such occasions. The character reference must describe the behavior, personality and parenting skills of said person, as authorities will use such in court to prove the fitness of a parent to receive child custody or not. Follow these guidelines to write a character reference for child custody hearing. The character reference should take the form of a letter. Use a formal opening greeting and continue by presenting yourself and stating the purpose of the letter. You don’t have to come across as very formal in your writing, so don’t worry about using pretentious formal language. You don’t have legal training, so just stick to your normal style. 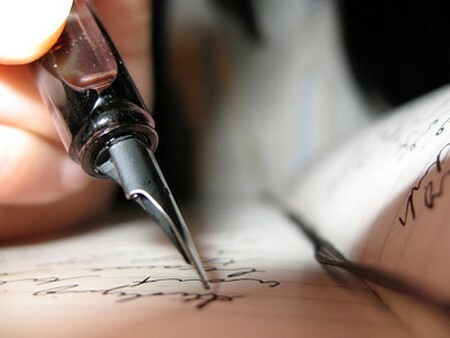 Write a short introduction about who you are, whom you plan to characterize and why. For example, you might write, “My name is Jane Smith and I am writing to support Jim Johnson in his effort to gain custody of his son, Danny Johnson. I met Jim in college and we’ve been close friends for 10 years.” The introduction should state the relationship you have with the parent to give the judge an idea of how well you know the particular parent. Before proceeding with the rest of the letter, make a separate list of all the points you want to include. Think about what would prove relevant to make someone fit as a parent. Highlight parenting skills and other positive attributes without overreacting. If you exaggerate your character reference it could ultimately do more harm than good. Describe the relationship you observed between the parent about whom you’re writing with the child. Taking the child to school, completing homework together, playing together; you can include all these if you witnessed them. The body of the letter should include all the points you have on the list. Don’t write more than two or three paragraphs. Keep it simple and concise while detailing everything you find relevant. Include examples of moments that prove the person about whom you write the letter for is a good parent. You have no obligation to write a character reference if you feel you do not know the parent well enough to warrant such. Child custody cases focus on deciding a child’s future, so don’t fear saying no if you think you don’t have enough familiarity with the situation.